So, coding is your passion, right? And now it just happens that you lead a team of developers too. However, you didn’t let your programming skills go rusty and are still great at writing code. Why? Because you love coding. We know that finding a role that balances between coding and leading your own team can be challenging. Well, at mytaxi we have it. As the Back-end Lead Developer, you will act as a coach for your team in order to help them with their weaknesses and foster their strengths. You will also set their goals and motivate to achieve. 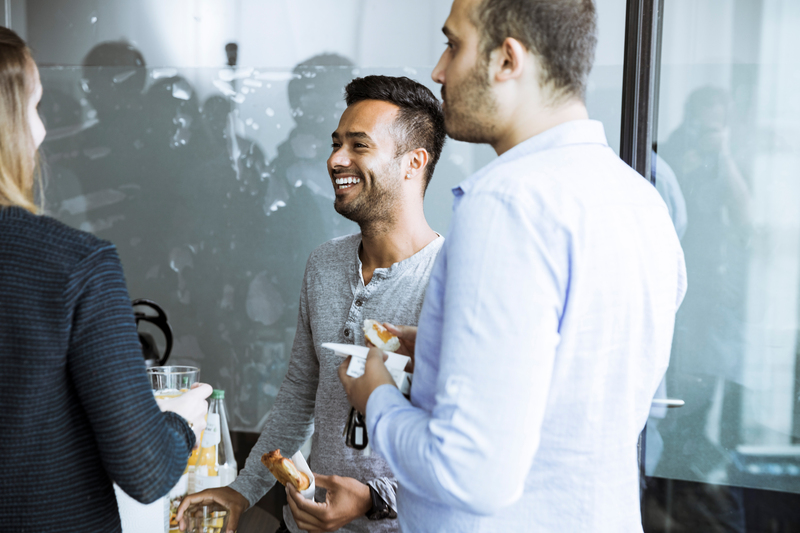 Being part of an agile interdisciplinary team, you will also work closely together with other product teams in Hamburg to lead the development of your chapter. You will be responsible for the development of a high-quality product capable to stand our fast growth and evolution.